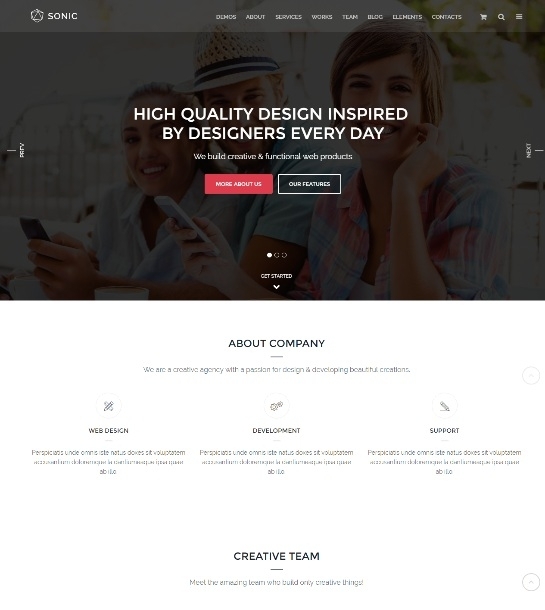 Droplet is a onepage template for app landing site.It is modern and creative. It has unique and clean design. Enjoy the live demo .